Not sure about you but chicken is one of our main meats. Especially because we purchase our chicken (and beef) in bulk. Sometimes chicken can get BORING! So I wanted to give you lots and lots of chicken recipes to help shake things up a bit. And for my Trim Healthy Mama friends, I am breaking them into S, E, or FP! Yay! Oh and if you are wondering about where we purchase our bulk meats, go check out Zaycon Foods! We LOVE them and have been ordering from Zaycon for years now. They give you the best prices because you are buying bulk. But the quality of the meat is so so so good! Not only that but they are a super great company. Always friendly and helpful! You do have to purchase a bulk amount (usually 40 lbs) but for us, we need the bulk. It usually lasts us for months and months. Go here to read more about it and see if they are available in your area… —> ZAYCON FOODS. Also, I want to give a shout out to all my blogging buddies who let me link to their yummy dishes! 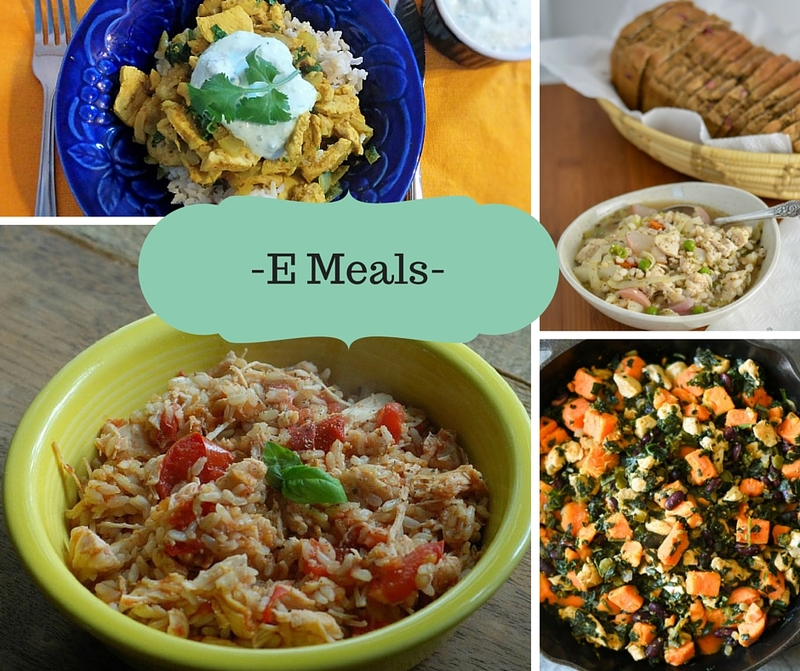 Just click the link of any meal below and it will take you to the recipe! 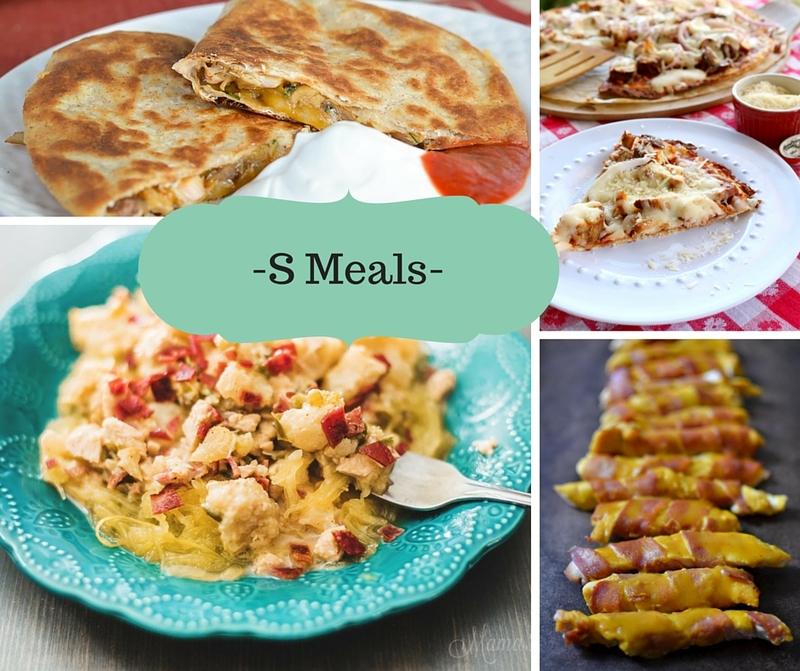 Let’s start with my favorite first… S Chicken Meals!! 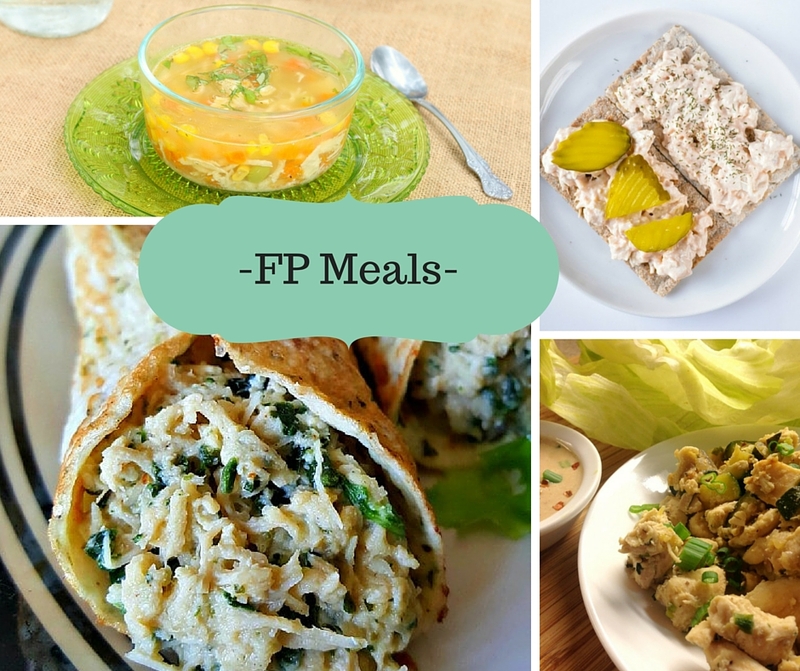 These are those yummy cheesy low carb meals! Here is another list of chicken recipes for you to enjoy from Working At Homeschool! very excited about this post! thank you for including so many recipes and links! Thanks so much for compiling all of these THM chicken recipes in one place. You are awesome!